Just before SIHH 2019, I wrote the following article on the Parmigiani Fleurier Toric Capitole watch being unveiled at the show. Now that we have gotten our hands on this near half-million-dollar beauty, we want to present it here on ATimelyPerspective. 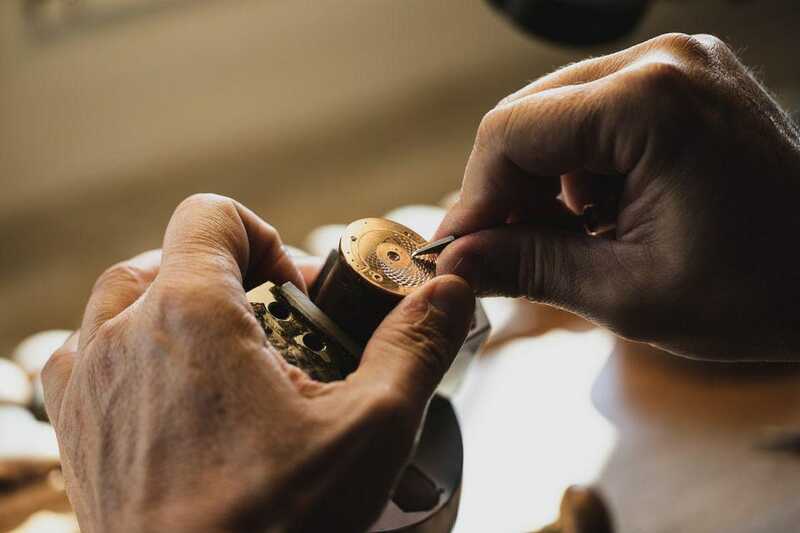 “Founded 23 years ago in 1996 by Michel Parmigiani, Parmigiani Fleurier is run under the auspices of the Sandoz Foundation, which is a primary investor in the brand. Since its inception, Parmigiani has been known for creating some of the most inspiring watches that take their roots from historical pieces. 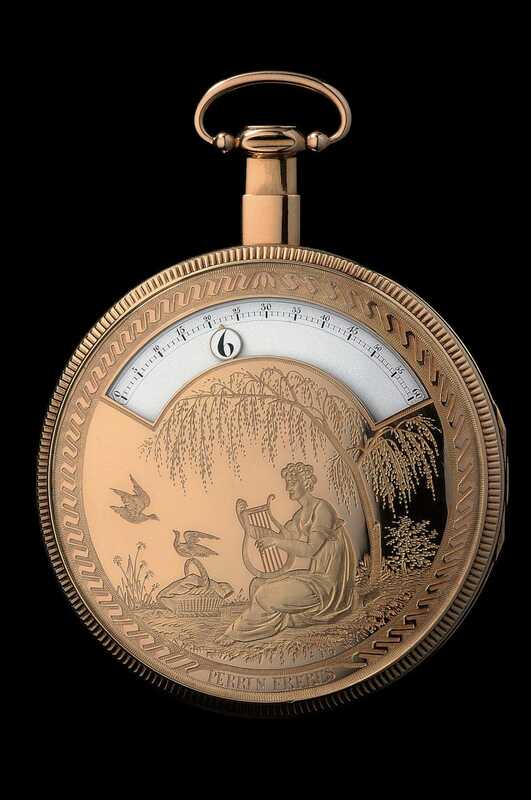 In fact, the Edouard and Maurice Sandoz Foundation collection of timepieces and objects of art showcase some of the finest works from the old master watchmakers. Michele Parmigiani, a master restorer of antique clocks, is a natural when it comes to reinterpreting some of the finest pieces from yesteryear. Such is the case with the newest watch being unveiled at SIHH 2019: the Parmigiani Fleurier Toric Capitole, inspired by a 19th century mechanical pocket watch masterpiece in the Sandoz Foundation collection that was first created by Perrin Freres of Neuchatel. 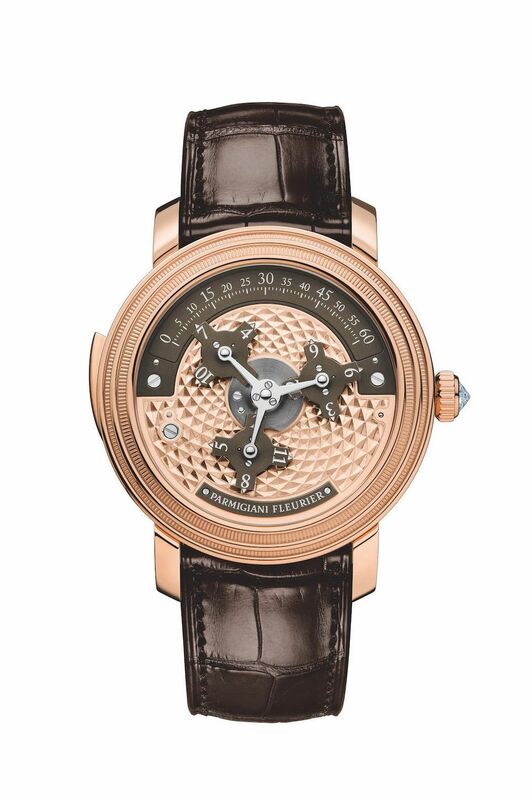 The new one-of-a-kind Toric Capitole timepiece, powered by the manual winding PF321 movement with 386 components, 33 jewels and 40 hours of power reserve, offers the hours and minutes, as well as the passing hours and a sector time display much like the one that inspired its creation.It is also a minute repeater. The watch is named for the Capitolium in Rome, where the geometric spiral floor tiles were the basis for the hand-engraved spiral pattern on this watch dial. Additionally, the sector time display complication enables viewing of the time as it rotates on the dial, vs indicating just a single numeral at a time behind the bezel. Essentially in a semi-circular aperture, the time is displayed by means of a number that slowly rotates on a system of satellites until the next hour is reached. The dance continues hour by hour. Powering the watch is the PF321 caliber with a module built in that is dedicated to the sector time display. The highly complex module is incorporated into the hour wheel and the entire system consists of three planetary gears amd four arms– each of which carries a numeral to indicate the hours. The discs and 60 minute indexes displayed on the upper half of the bezel are driven by a complex cam system. 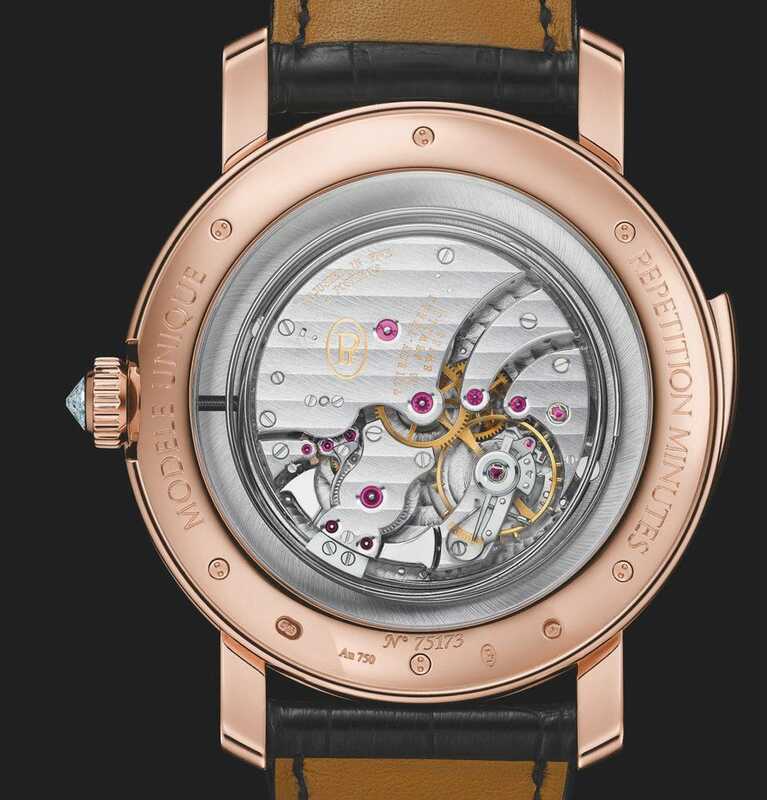 Additionally, a minute repeater with cathedral chimes is built into the watch. This means that there are two sets of gongs built around the case onto which the hammers strike the time on demand. The 45mm case is crafted in 18-karat rose gold — a metal which yields beautiful and harmonious acoustics perfect for a minute repeater.